The Run to the Rescue 5k is a 3.1 mile race in Greenwood, South Carolina to benefit the Humane Society of Greenwood. We are wholeheartedly devoted to providing participants, volunteers, and spectators alike a memorable and rewarding experience. 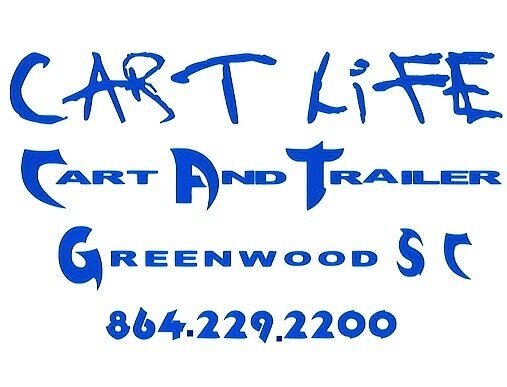 Our mission is to provide support to the Humane Society of Greenwood by providing an event in our community that not only benefits the animals of Greenwood but the health of its citizens as well. How did the Run to the Rescue 5k begin? 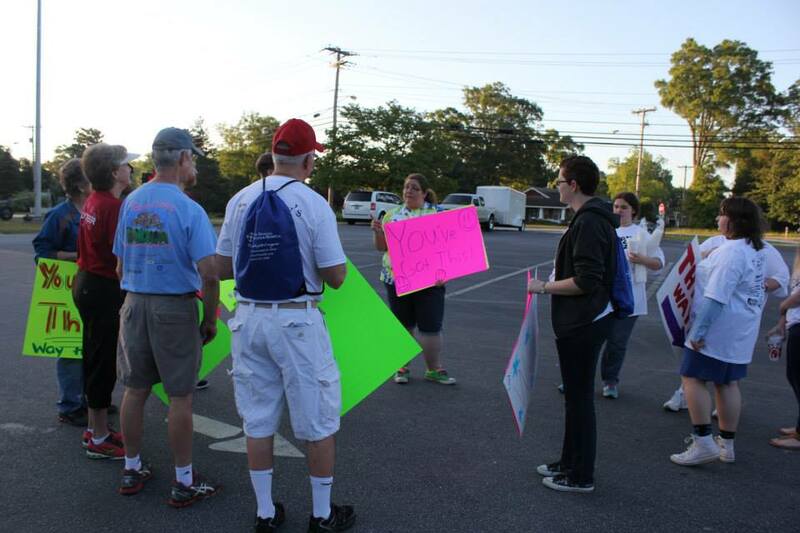 In June 2014, a small group of Greenwood citizens conceived the idea of organizing a 5k race to benefit the Humane Society of Greenwood. The idea was presented to the Board of the HSOG in July 2014 and received overwhelming positive response. The Run to the Rescue 5k exceeded expectation in its first year with 125 people registering to race and 35 volunteers helping along the way. Over the last 4 years the race has raised a total of $11,609 for the Humane Society of Greenwood. How is the Run to the Rescue 5k funded? 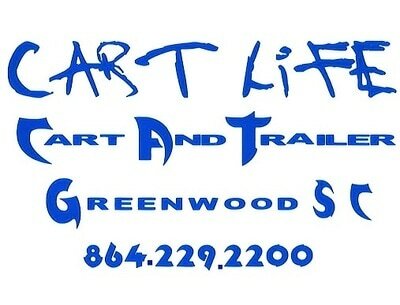 The Run to the Rescue 5k is operated under the endorsement of the Humane Society of Greenwood, with primary sources of funding obtained from corporate sponsors and revenue from runner registrations. The Run to the Rescue 5k receives no governmental funds. Who benefits from the Run to the Rescue 5k? The Run to the Rescue 5k is staffed by volunteers.